Is Bruce Banner/The Hulk your preferito Avengers? Did te almost cry when Bruce detto he tried to kill himself in The Avengers? Which movie and actor do te prefer? 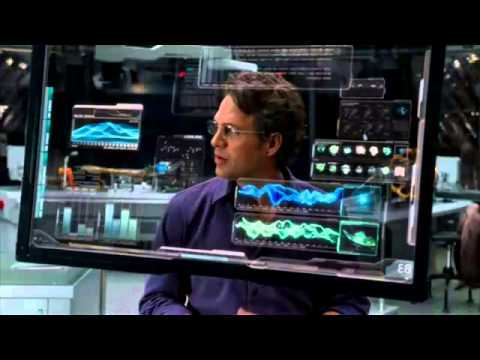 a video è stato aggiunto: Bruce Banner/Hulk- "Comeback"
What was Hulk's "sidekicks" name?